The Paloma PHH-32RDV will support 3-4 major hot water functions in a warm climate and 2-3 simultaneous major hot water functions in a cold climate. 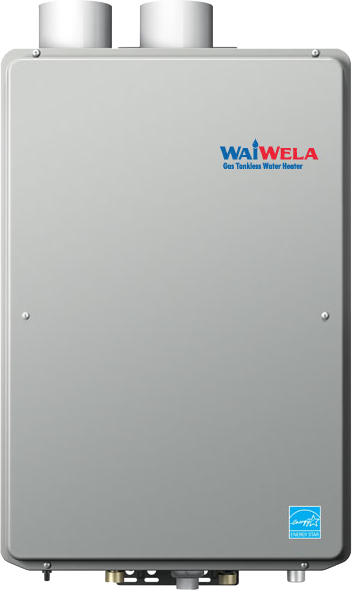 This unit uses condensing technology that allows it to be the most efficient whole-home tankless water heating solution at 0.94 Energy Factor. It can also be converted for commercial use up to 185°F with the simple addition of a hi-temp computer chip.